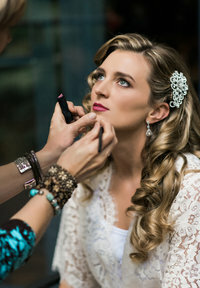 Professional Hair & Makeup Stylists and High Class Beauty Therapy servicing Brisbane, the Gold Coast and the greater surrounds, including Mount Tamborine and Beaudesert areas. Our strength comes from over 30 years of combined experience in the Beauty & Wedding Industry that has spanned from the U.K to Australia. Signature Creations will meet all your beauty requirements for your special occasion. 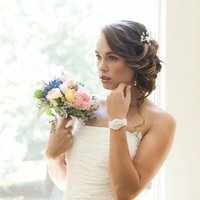 With over thirty years experience in Wedding hair styling, Di Jacobs and her team of stylists can create the perfect look to suit any wedding, from informal, themed and unique, to black tie. Di’s Hair Design is renowned for their expertise in creativity and their friendly, professional service. Mobile to South East Queensland. Elegant, Natural, Breathtaking…. 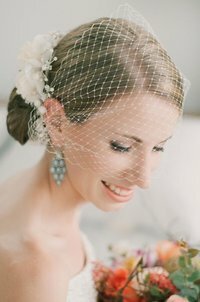 a talented, airbrush makeup artist with over 15 years specialising in weddings, Suellen Bayly and her highly experienced team of hair stylists and makeup artists will create any look from natural to glamour. Bayly Allure is a friendly and professional service for all skin types, colours and ages.